The Louvre is one of the most famous museums in the entire world, and its reputation as an important center of culture is well deserved. This opulent palace houses some of history’s greatest works of art, from Da Vinci’s Mona Lisa, to ancient sculptures such as the Venus de Milo and the Winged Victory of Samothrace. 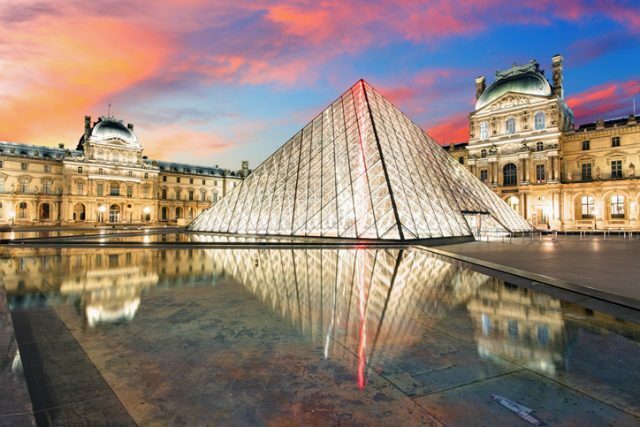 Much attention is given to the fabulous artworks of the Louvre, but this remarkable museum is almost as famous for the impressive building that contains them. The Louvre is a gilded monument to the glorious past of the French monarchy, and forms an iconic part of the Parisian landscape. However, according to My Modern Met, this fabulous palace started life in a rather more austere guise. The origins of the Louvre date back to the 12th century, when the French king Philip Augustus chose the site as the perfect spot for his new fortress. 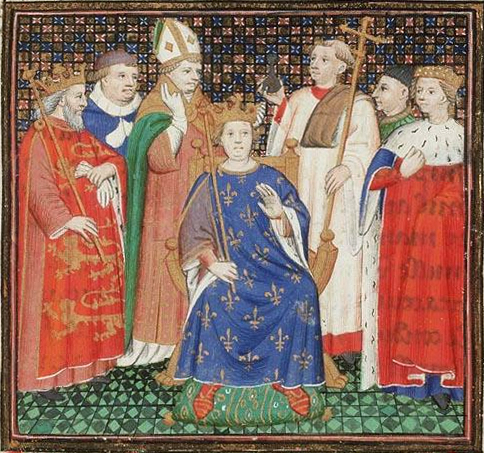 Philippe was concerned about the security of Paris itself, as he was embroiled in a series of wars with the Angevin kings of England, who controlled territories covering more than half of what is now France. 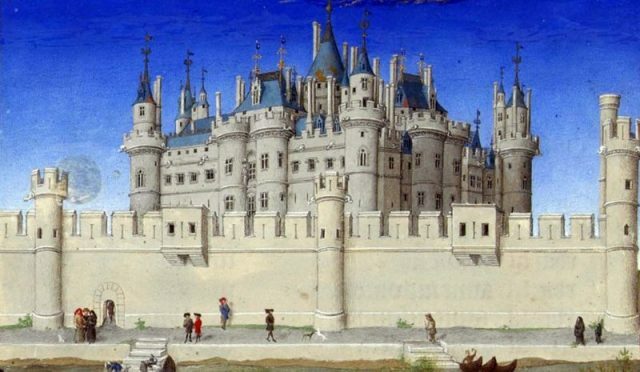 The threat of an attack on Paris in the 12th century was very real indeed, and Philippe was conscious of the need to bolster the city’s defenses. The city was surrounded by a fortified wall, which could repel even a large army. 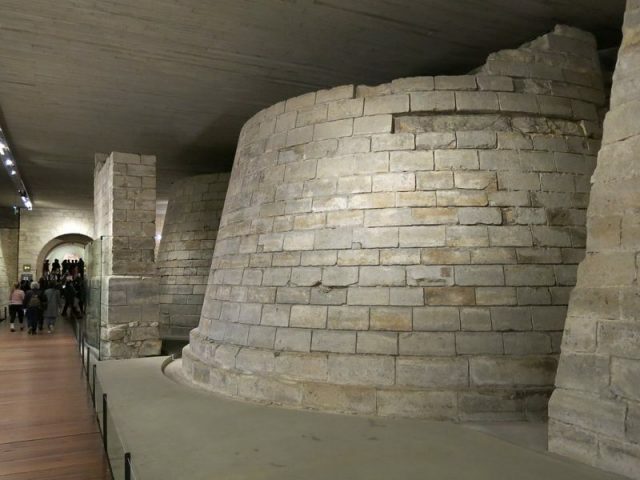 However, these walls had one major weakness: the River Seine ran through the center of the city, forcing a break in the walls and creating a vulnerable spot in Paris’ defenses. 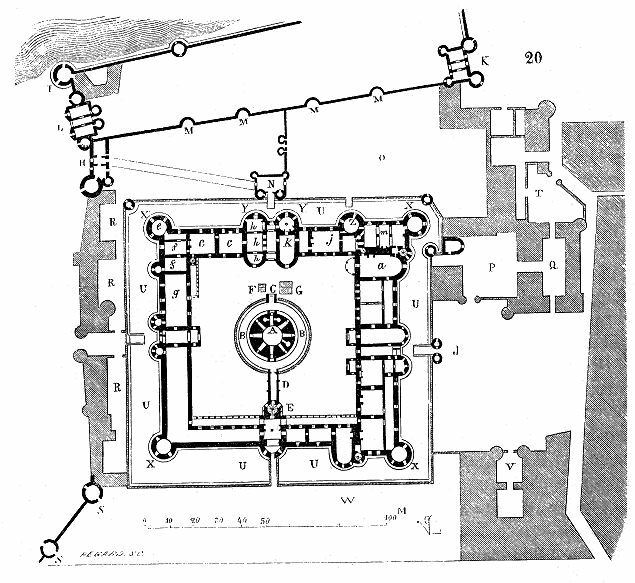 Map of the Louvre castle under Charles V (reigned 1364-1380) as reconstructed in 1856. The map is inverted with the South (and Seine river) at the top of the image. Philippe needed to build a fortress to ensure that no army could break through into the city at the point where the walls met the river. 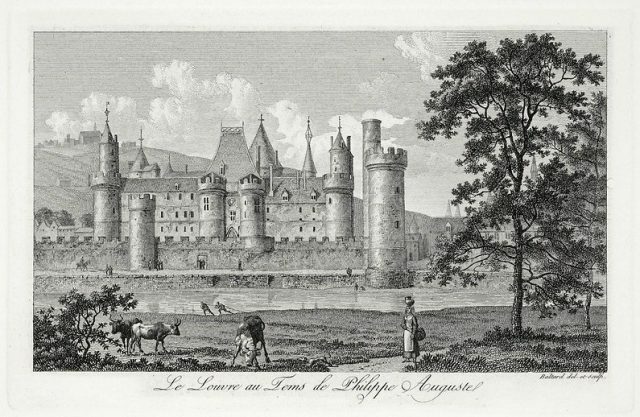 Philippe’s castle, to the west of the city, was a formidable defensive fortress. According to My Modern Met, this large, imposing, square building was surrounded by a moat and had a series of tall, circular towers set 25 meters (82 feet) apart, meaning that any invading army would always be within an arrow’s reach. In the 13th century, King Louis IX, otherwise known as Saint Louis, began to expand his grandfather’s austere castle. As the city grew beyond the medieval walls, the castle lost its strategic significance, and the threat of a siege diminished. Louis began to make the castle suitable for a royal residence, adding salons and reception rooms that served no real defensive purpose. In the late medieval period, the castle was largely forgotten by the French kings, used only as a retreat in times of instability. However, in 1528, Francois I decided to make the Louvre his principal home. According to My Modern Met, he stripped back the original castle and constructed a lavish, Renaissance palace with beautiful gardens. This extensive remodeling was continued by his son Henry II, and the Louvre became known as the center of the French court of Henry and his infamous wife, Catherine de Medici. 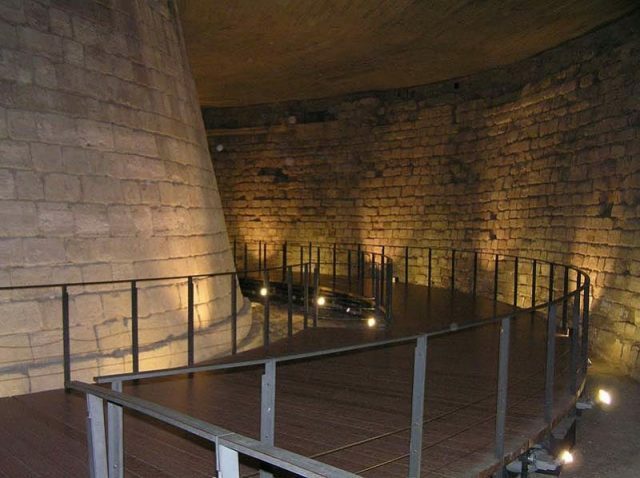 One of the walls of the castle preserved in the Medieval Louvre. This is the wall facing the city with the support pillar of the drawbridge, the main entrance to the Louvre. Over the next century, successive French kings would add their own personal touches to the Louvre Palace, making this royal residence gradually more and more extravagant. 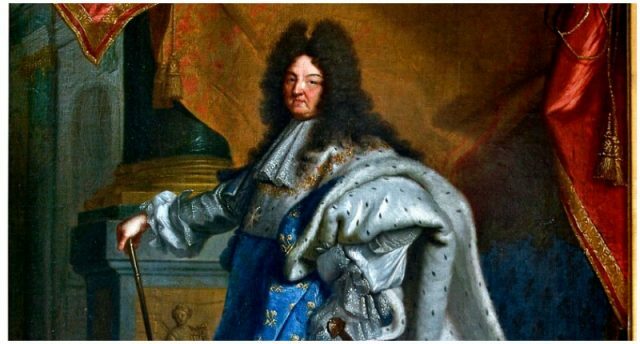 Most notably, Louis XIV, also known as the Sun King, added an incredible gilded room known as the Apollo Gallery. The Louvre was now a stunning monument to the absolute, awesome power of the French monarch. Once the Sun King moved his court to Versailles, the Louvre developed into a repository for his personal collection of art. The palace would gradually be transformed into a home for the fabulous artistic wealth gathered by the French monarchy, and before long, selected members of the elite would be granted access to marvel at the wonderful collections concealed within its walls. However, the outbreak of the French Revolution in 1793 was the catalyst to open the doors of the Louvre to the public. Enlightenment thinkers advocated for an open exhibition space, to allow the general public access to this incredible collection of national wealth. The plunder of the Napoleonic Wars and France’s imperial expansion in the 19th century filled the Louvre with treasures gathered from across the world. Today, this lavish palace is the world’s most-visited art museum, and contains nearly 35,000 artifacts and works of art. Yet, it is still undergoing transformation. In 1989, Chinese artist Ieoh Ming Pei designed three glass and metal pyramids for the central courtyard of the Louvre Palace as part of a wider remodeling to make the museum more accessible. These imposing pyramids are now an iconic and unforgettable part of the Paris cityscape, and a reminder that the Louvre, like the City of Lights itself, continues to evolve.